Sunroof, 20-inch Polished Aluminum Wheels, BOSE SOUND, 3.73 Rear Axle Ratio, Roof Marker Lamps! 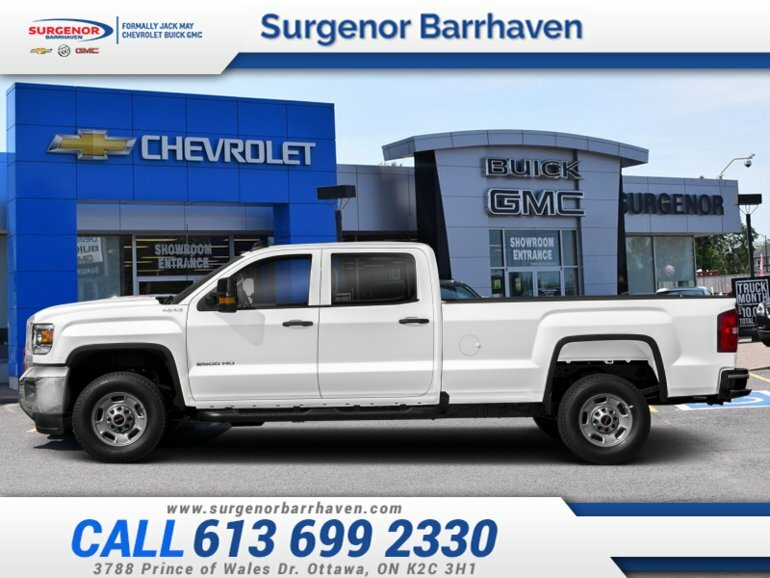 Function meets form in this hard working, stylish, and luxurious 2019 GMC Sierra 2500HD. Our Sierra 2500HD's trim level is SLT. Who said you had to be uncomfortable to do hard work? 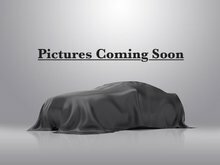 Work hard in luxury with top shelf features from your SLT like Teen Driver Technology, 4.2 inch customizable Driver Information Centre, auto dimming rear view mirror, dual zone automatic climate control, power adjustable pedals, leather seats, heated front seats, remote start and keyless entry, rear view camera, GMC Connected Access capable, leather steering wheel, and a universal home remote. Stay connected with an outstanding and modern 8 inch touchscreen infotainment system with voice activation, Apple CarPlay, Android Auto, 4G WiFi, SiriusXM, and Bluetooth. 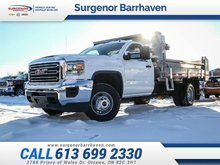 Get work truck function and impressive style from this mobile office with a trailering package, CornerStep rear bumpers, HID headlamps with LED signature lighting, fog lamps, recovery hooks, plenty of chrome, aluminum wheels, power mirrors, deep tinted rear glass, and EZ lift and lower tailgate. 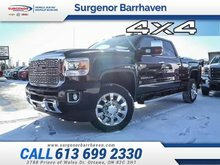 This vehicle has been upgraded with the following features: Sunroof, 20-inch Polished Aluminum Wheels, Bose Sound, 3.73 Rear Axle Ratio, Roof Marker Lamps, 4-inch Round Black Tubular Assist Steps, Front Full-feature Leather-appointed Bucket Heated Seats. 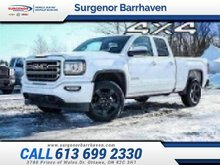 Interested in the 2019 GMC Sierra 2500HD SLT - Sunroof - BOSE SOUND ?